Special to The Sun: Jay Nichols, Store Manger, and Director of Patient Experience, Dean Auer. 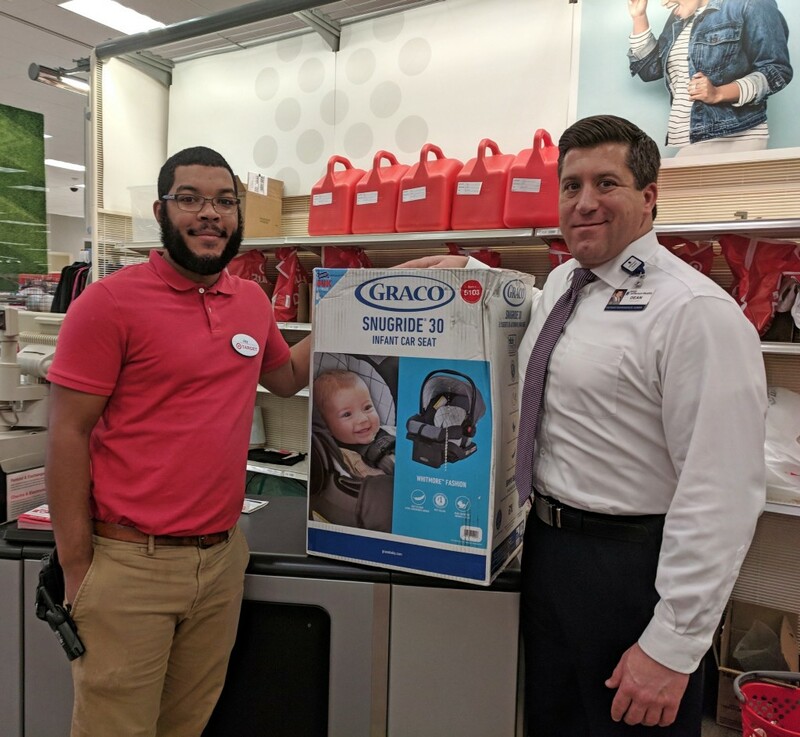 On Sept. 13, Jefferson Washington Township Hospital associates Lisa McCarry (Nurse Manger) and Betty Perry (Labor & Delivery nurse) reached out to the Target store in Turnersville for assistance in getting a new car seat for a new mother and baby in need. Store Manager Jay Nichols stepped up to the plate by gladly donating a new car seat valued at $85 for the new family. 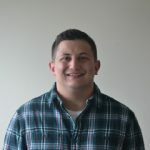 Nichols noted that Target stores nationwide are running a car seat trade-in promotion through September 22nd in honor of Baby Safety Month, and said the store was happy to assist. Thank you, Betty, Lisa, and Jay for putting people first, and working together to make this happen!